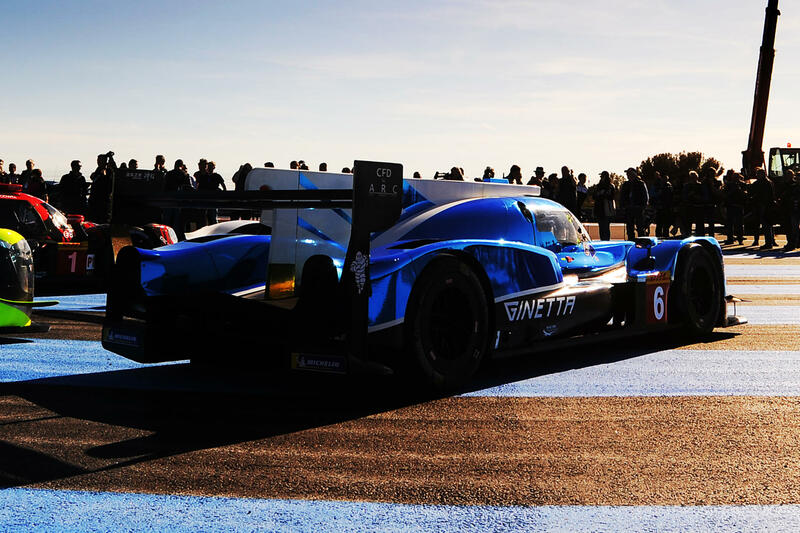 The 30-hour Prologue Test at Paul Ricard Circuit ahead of the start of the 2018/19 FIA World Endurance Championship concluded with 259 laps completed by the pair of CEFC TRSM run Ginetta G60-LT-P1 LMP1 cars. A total of over 1,500 kilometres added to the test programme. 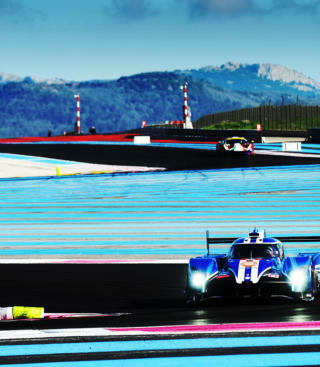 Whilst car #6 had already successfully tested prior to Paul Ricard the brand-new car #5 was delivered to the team straight from Ginetta’s Garforth factory and completed in the garage in time to complete its first ever lap before the end of the first eight-hour track session. The sister #6 car meanwhile, had been turning laps in the hands of first Oliver Rowland and then new signing Alex Brundle. Ginetta’s Charlie Robertson had the honour of putting the first miles on the #5 car, the team opting to run the car in the night-time session too allowing not only new signings Dean Stoneman and Leo Roussel their first opportunities to sample the Ginetta, but also Ginetta’s Mike Simpson who turned some of the first laps in full darkness to assist with adjustments to the cars’ lighting system. 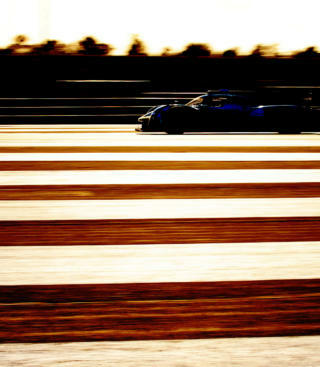 The cars finished the test 7th and 9th fastest in the 35-car entry, the #6 car just one hundredth of a second back from the fastest time set in race trim from the faster of the two factory Toyotas and ahead of the second. Ginetta Technical Director Ewan Baldry said: “I’m delighted to have both cars here and that’s a huge credit to the whole team. Every single lap of experience we get with the cars is hugely valuable and their hard work in getting a very new car on track made a major contribution to getting the laps in last night and again today. “Working alongside the CEFC TRSM team has been excellent. Their people and ours worked brilliantly together, again a huge advantage with such a new car. 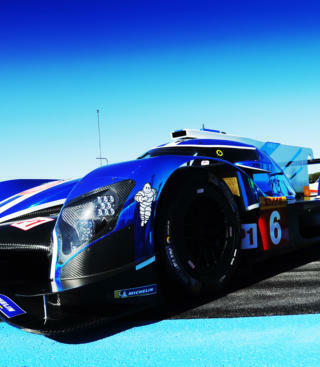 There is plenty of performance to come from the car, and I can’t wait to see what we see when the car runs with its low downforce aero package. Ginetta Chairman Lawrence Tomlinson spent much of the test in the garage: “To arrive here and see both the cars in the garage was a proud moment. 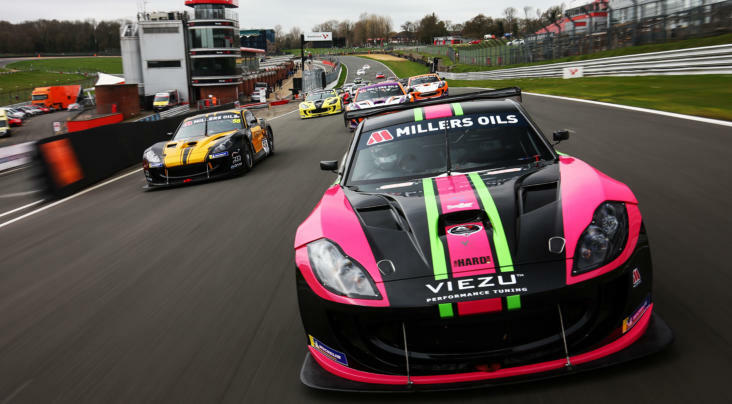 I know how hard the Ginetta people have worked to get to this point and everything I have seen from the CEFC TRSM team has shown me that the same applies to our customers too. 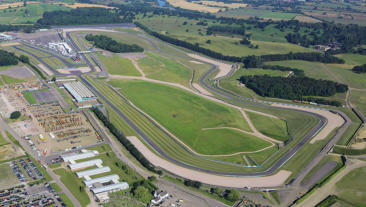 Round 1 of the 2018/19 FIA World Endurance Championship takes place at Spa Francorchamps in Belgium on 3 May.